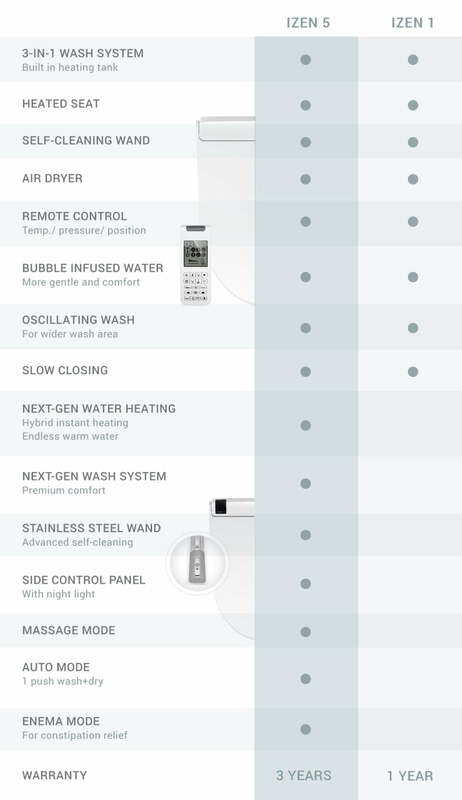 Bubble infused warm washing, heated seat, warm air dryer are standard in every model. You will start to love going to the bathroom. 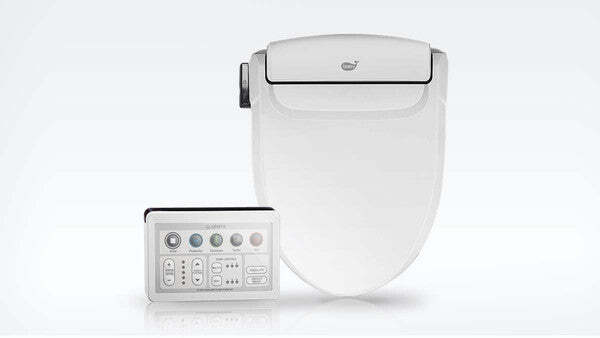 Installs on existing toilets, no extra space needed, no extra plumbing necessary. Take 20 minutes to replace your old toilet seat. Thank you! Lucky enough to get this in their draw, but I’ would have purchased one anyway. 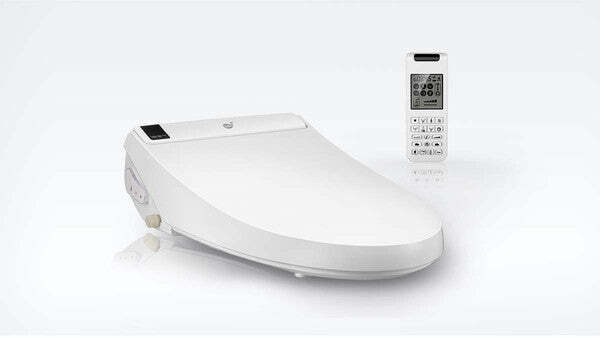 One week with this bidet and I can see this is the future. My wife and I use it couple of times a day and I got to say washing makes us feel so clean, and heated seat is the luxury we can’t live without. Copyright © IZEN Canada. 2015, All Rights reserved.